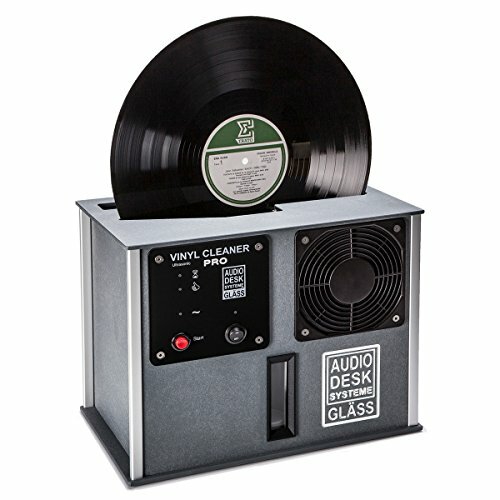 Ultrasonic cleaning is the right option when you want to restore delicate items that could get damaged using traditional methods. For a company that uses ultrasonic cleaners, the cost benefits are amazing, as this type of cleaning is faster and safer for the items. 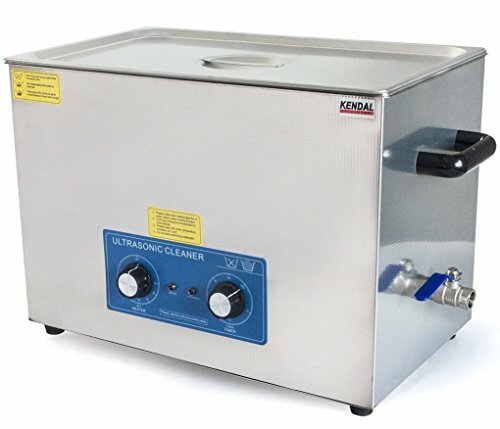 An ultrasonic cleaner is able to remove foreign material from surfaces in a nondestructive way as it doesn’t require harsh chemicals or scouring with abrasives. 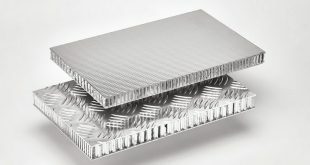 Ultrasonic cleaning has become the most logical choice for the most sensitive items and is now used in thousands of industrial and commercial cleaning applications. You only need a gentle detergent for ultrasonic cleaning, and common ultrasonic cleaner frequencies range from 25 to 100 Hz. You need to take in consideration the material type and the contamination type when you choose the frequency and power ratio of an ultrasonic cleaner. Before you get yourself an ultrasonic cleaner you need to know exactly what you are going to use it for. Different items require different types of ultrasonic cleaners. 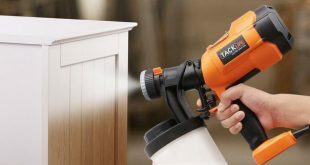 Take a closer look the biggest parts of the items you intend to clean. 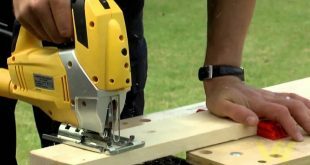 Match the dimensions with the inside of the parts basket, and not with the ones of the basket! You also need to take in consideration the depth. Manufacturers of large industrial tanks give both tank depth and working depth. Keep in mind never to place items to be cleaned on the bottom of the tank as they may get damaged. Most baskets for bench top units hang from the top rim of the tank. Avoid placing a heavy item on the bottom of the tank as this would limit the vibrations and, therefore, the efficiency of cleaning. 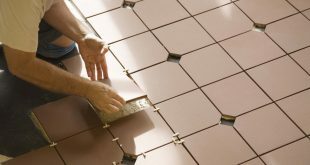 In some cases, you need to use a heater and cleaning operations work better with heating. But, there are some cases when heat is actually worse- take blood, for instance. 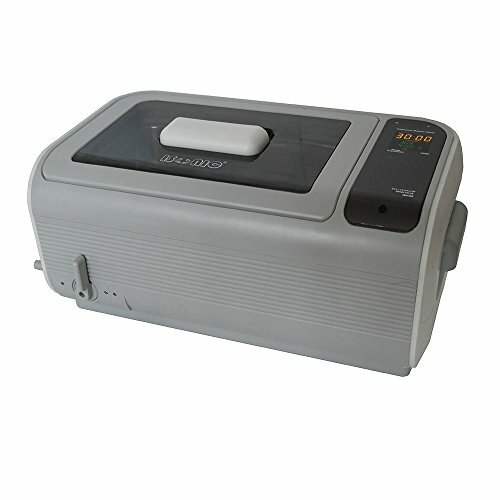 Seek that your commercial ultrasonic cleaner comes with a sweep mode operation as this is useful for cleaning precision parts, like the surgical instruments. Sweep mode is helping the cleaner not to get hot spots, areas with no cavitation, therefore no cleaning. If you want more power from your ultrasonic cleaner, than it’s important to check the number of watts/gallon. The larger the volume of solution, the more ultrasonic power you get. Take care as too much power may damage the electronic parts or the surface finish on a soft metal. Look for the adjustable power feature on the ultrasonic cleaner. Under-filling the tank doesn’t increase the power of the ultrasonic cleaner and always help the unit operate with the right amount of fluid. 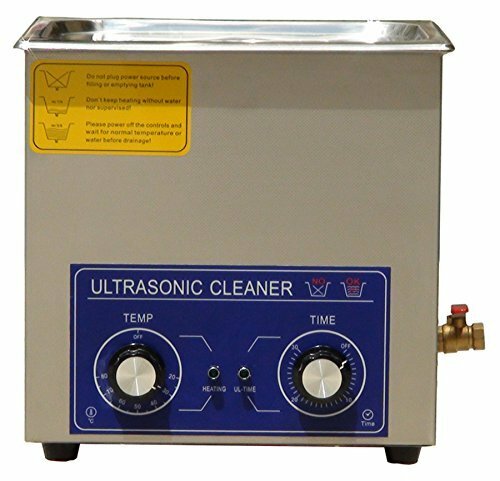 Before getting the commercial ultrasonic cleaner is very important to know why you are buying the ultrasonic cleaner and which size the items you’re going to clean will be. 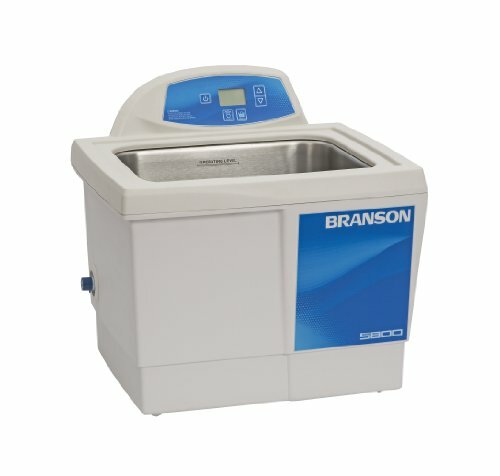 An efficient and reliable ultrasonic cleaner is the Branson Ultrasonic Cleaner, 2.5 Gallons, Digital Timer. 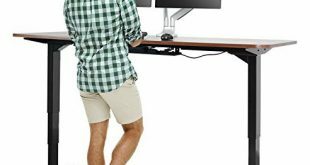 As for the cons, we need to mention that this doesn’t come with a basket/tray. You need to buy it separately. And keep in mind never to place items on the bottom of the tank. 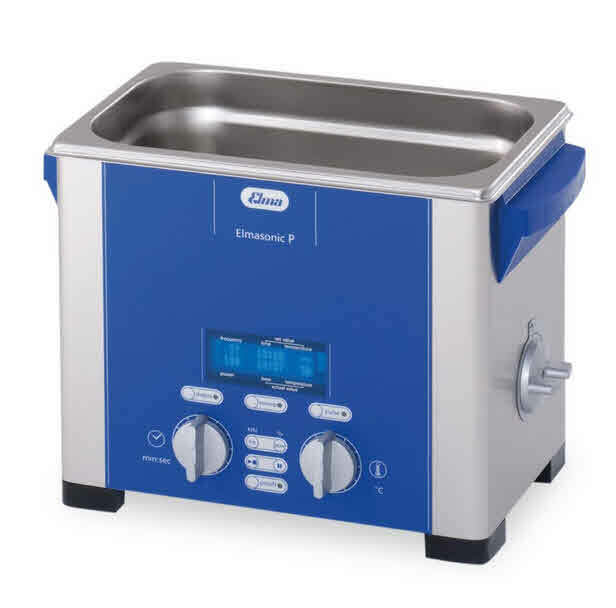 For the money you pay, this is a great commercial ultrasonic cleaner capable of continuous operation in your shop or laboratory. You may use this also in medical and dental clinics, tattoo shops, electronic workshops etc. 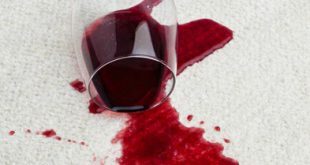 We would have liked this cleaner to be a bit quieter, but if you’re getting this for your business, this detail will definitely not be a deal breaker. As for the cons, we can only mention the fact that this comes with no basket and you need to buy it separately, which is another investment. When we need to think of the cons, we can only mention one, the price. As highly efficient and powerful the cleaning of this machine may be, so is the price. 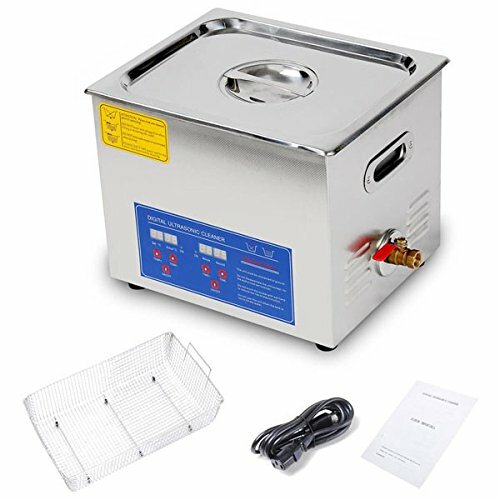 If, instead of a commercial cleaner, you’re looking for a good industrial-grade ultrasonic cleaner, head on to this page. Or to the home cleaners page.